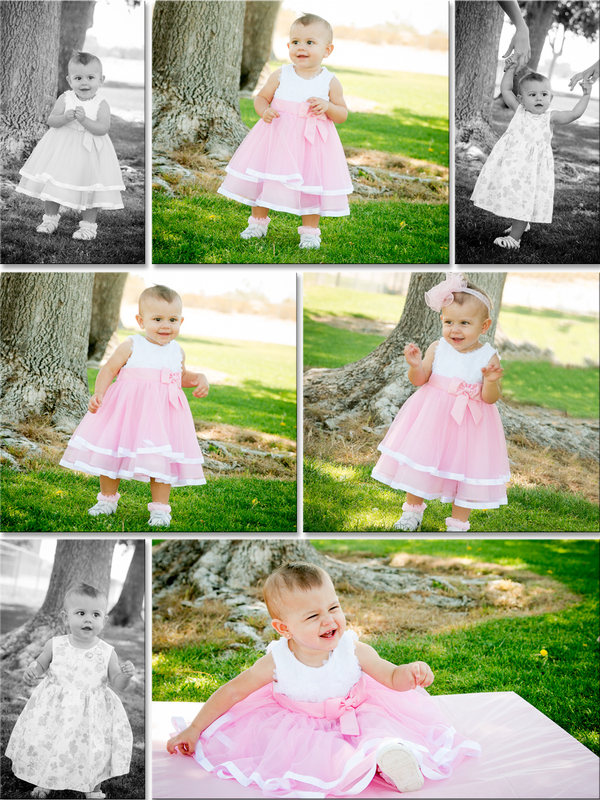 So about a year ago I was asked to photograph this little beauty, I love when I get to watch them as they grow. Through out the year I have photographed her family and a sister’s senior portraits. 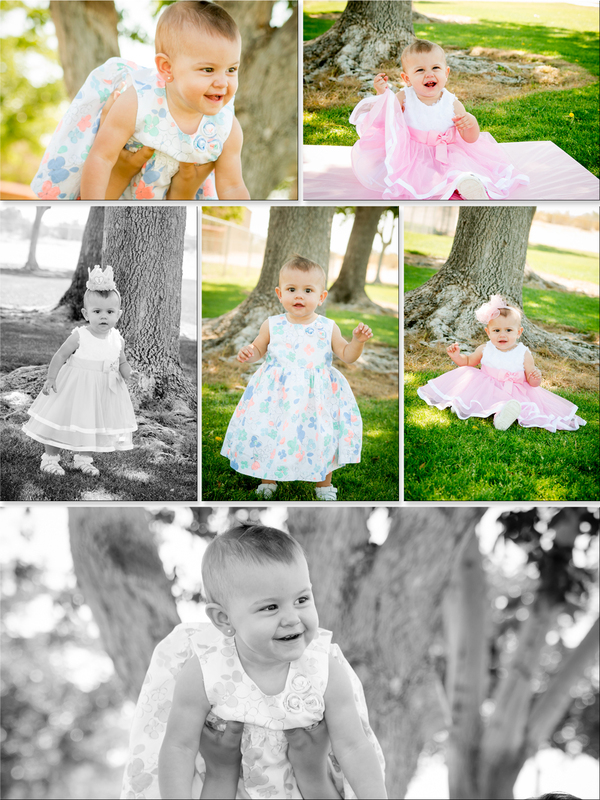 Although she was reluctant for some our session her sisters were able to get her to smile and play for the camera 🙂 I am super excited to continue to watch this one grow through out the years! 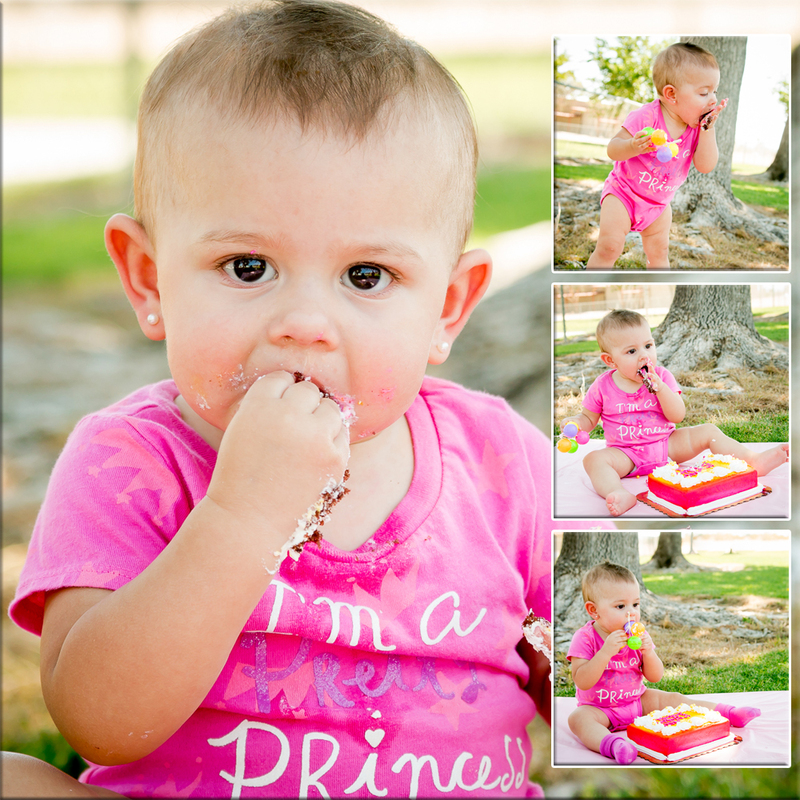 If your princess is turning one call Memories by Tasha Photography!